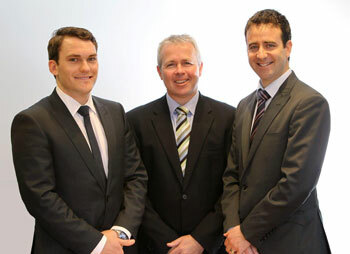 Boutique Finance is the mortgage broking arm of Boutique Advisers headed by Shane Will. We feel fortunate to assist clients of Verse Property and welcome any finance queries you may have. With access to over 20 different lenders and financiers Boutique Finance works with you on a consultative basis to get the best possible outcome based on your individual or business circumstances. Borrowing money for projects such as buying your first home, purchasing an investment property or subdividing an existing property can be more complex than many people imagine. Our advice & service spans from product & structuring recommendations, through to administration & negotiation on your behalf with the banks. We strive to provide you with the best possible service from your initial contact with us until settlement. Further, we regularly review your lending arrangements to ensure they remain competitive with current offers. Finally, we are able to provide this service at no cost to you, as we are paid by the banks.